A scientific study has shown that the risk of depression in women is lowered if they are moderate wine drinkers. Over 13,000 people in Spain were used in the study – known as the SUN project – over the course of ten years. University graduates without depression were used. The outcome was based on a doctor’s diagnosis. The women had a much higher rate of depression than men, but for women drinking roughly one glass of wine a day, the risk of depression was far lower. 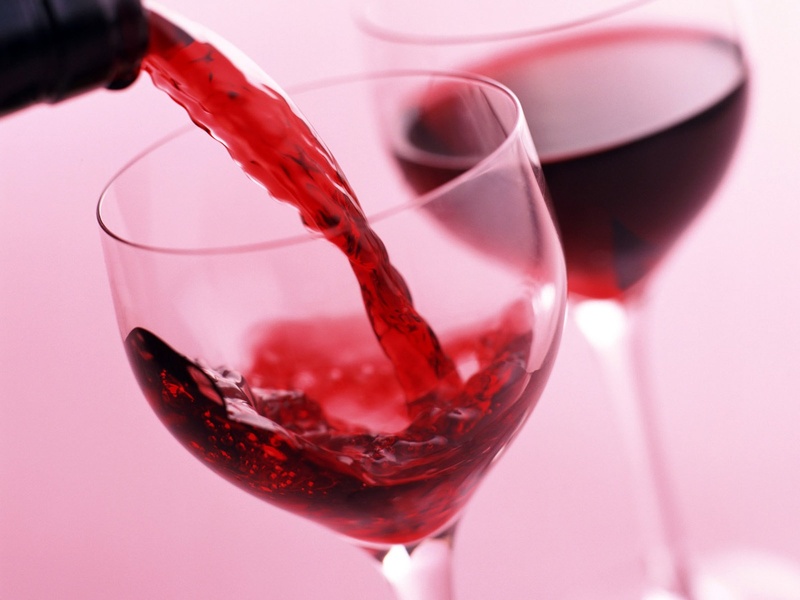 Although no major differences were seen depending on type of drink consumed, the majority of the test subjects reported that they drank red wine.